Hand-built by ATC in the UK, as implied by name, the Class A/B P2 PRO Dual Mono Power Amplifier is a dual mono design, keeping the power supplies, signal, and return paths discrete. This approach ensures that the amplifier will achieve maximum signal separation with minimal crosstalk, and that intermodulation between channels via the power supplies is reduced to an absolute minimum across a frequency range of 400kHz. It also means that the power delivery from one channel cannot affect the specified power available from the other. Needless to say, with ATC’s unique ‘grounded source’ output stage, smooth power delivery and extremely low harmonic distortion is a given. 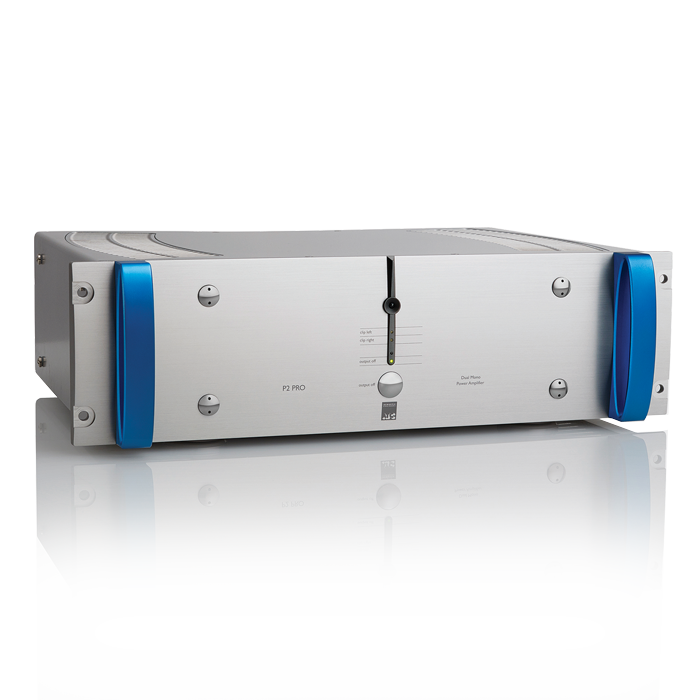 Gain matches that of the P2 PRO Dual Mono Power Amplifier’s lower power P1 PRO Dual Mono Power Amplifier sibling so that they can be used together in passive bi-amp or tri-amp systems connected via ‘Link’ phono inputs/outputs. Max Continuous Output Power : 300W (8Ω, 1% THD). Input Sensitivity: 2V rms (ref. 150W out). Frequency Response: <2Hz – >400kHz (-3dB). Signal to Noise Ratio : >110dB (DIN). 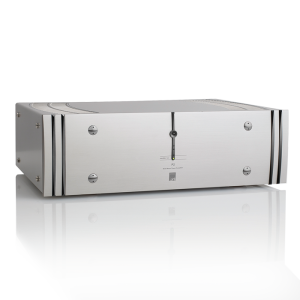 The British-built P2 Pro Dual Mono Power Amplifier will be available as of November 3, 2016 at a UK RRP of £2,833.00 GBP (plus VAT). For more in-depth information, please visit the dedicated P2 Pro product webpage. 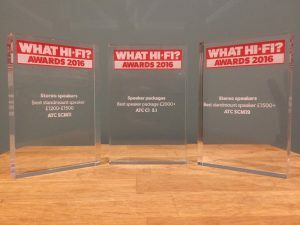 ATC Win at the 2016 What Hi-Fi Awards! 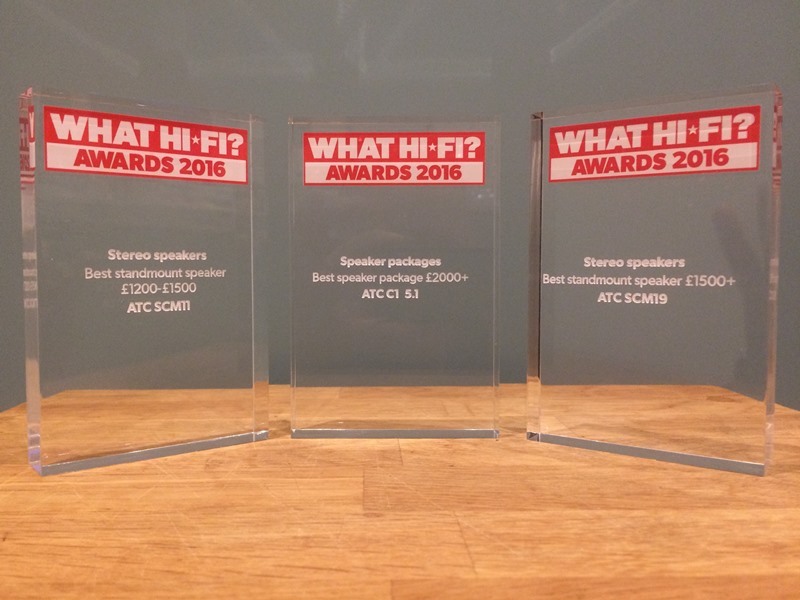 ATC have won awards in three categories at the annual 2016 WHat Hi-Fi Awards. Awarded 2006, 2007, 2008, 2009, 2010, 2011, 2012, 2013, 2014, 2015, 2016. Learn more on the SCM11 webpage. Learn more on the SCM19 webpage. Learn more on the ATC multi-channel webpage. To get the full details on these awards, please visit the What Hi-Fi Awards 2016 microsite. You can read about all the award winners in the offical awards issue of the magazine which, is available now. 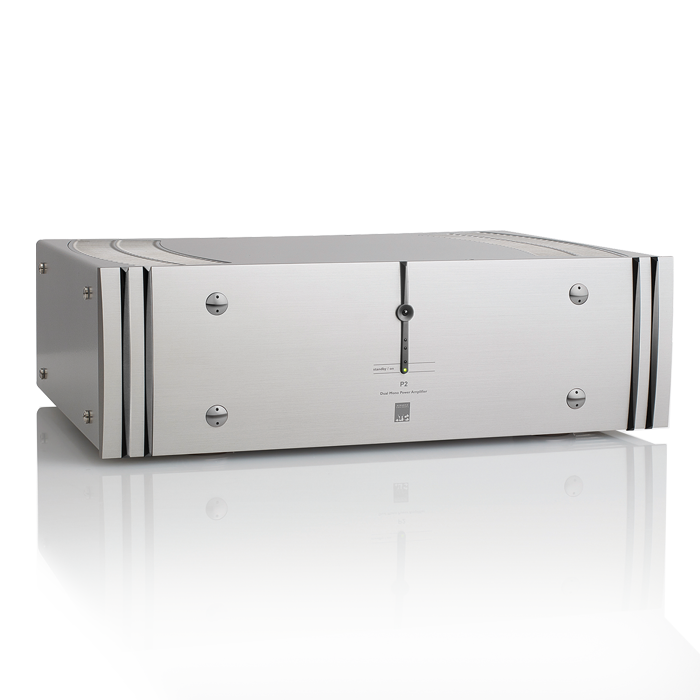 Hand-built by ATC in the UK, the P2 class A/B stereo power amplifier is designed to complement the brand’s range of hi-fi preamplifiers, both aesthetically and operationally. Rated at 300W continuous power per channel and developed in tandem with the P2 Pro studio amplifier, the ATC P2 is a Dual Mono design, keeping the power supplies, signal and return paths discreet. This approach ensures that the amplifier will achieve the maximum signal separation with minimal crosstalk, and that intermodulation between channels via the power supplies is reduced to an absolute minimum across a frequency range of 400kHz. It also means that the power delivery from one channel cannot affect the specified power available from the other. • Latest ATC discrete MOSFET grounded source output stage. • Dual mono-design ensures minimal crosstalk and inter-channel modulation. 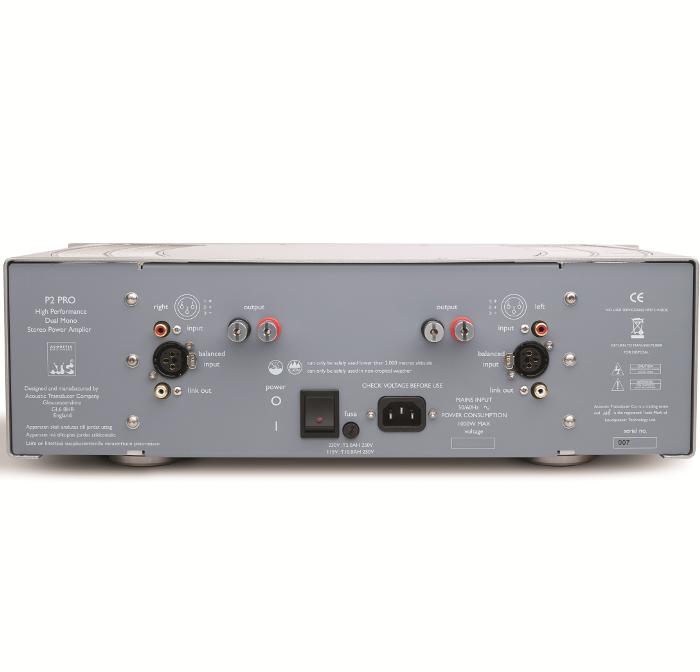 • Entirely separate power supplies for high voltage audio, low voltage audio and logic/control. • 400kHz bandwidth to ensure best possible transient reproduction. • Custom low noise toroidal transformers. • New chassis design for reduced vibration and a more striking visual appearance. The P2 will be available from Monday 7th November and carries a UK retail price of £3125 inc. VAT (20%). North American audio ‘Supersite’ Soundstage! 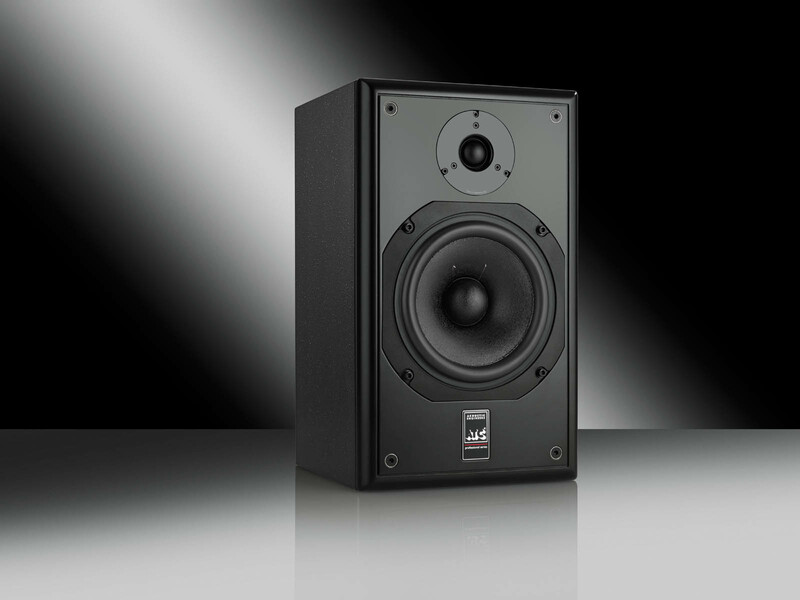 Network has given a glowing review to the SCM19 two-way standmount loudspeaker. Wes Marshall, Soundstage! Experience, October 2016. You can read the review in full here at the Soundstage! Experience website. The performance of ATC’s products has once again been recognised by the team at What Hi-Fi with a glowing 5 star review of the new C1 5.1 System. An unprecedented run of form has been extended with another 5 star accolade in November’s issue which, is available now. 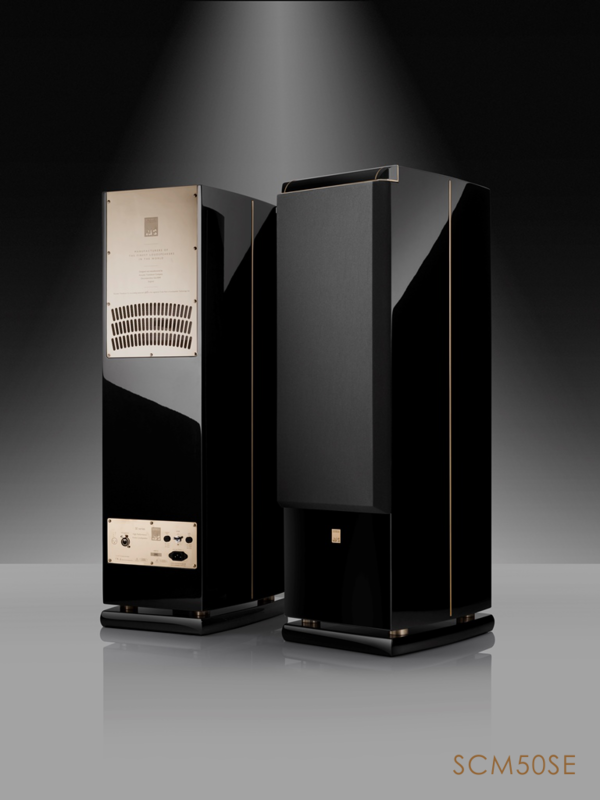 In a two page examination, which awards a maximum five stars in every review category: sound, compatibility and build, the What Hi-Fi team cites spacious, detailed and expressive sound quality with great integration as the major performance attributes, reserving particular praise for the subwoofer and centre elements. The November issue of What Hi-fi is available in the shops now. You can read the review in full at the What Hi-Fi Website. SCM19A Review | Positive Feedback 09-06-2016 | By Michael Wechsberg | Issue 87. Read the review in full at Positive Feedback. – Tom Elmhirst, 2016 (mix engineer). “Tom Elmhirst is a mix engineer based at Electric Lady Studios in NYC.” So reads the somewhat humble homepage for the talented individual in question. Yet the British-born specialist music producer and mix engineer’s many achievements at the helm of large-scale console — currently a Neve VR-72, about which he is on record as stating, “It’s a luxury… I can do ten things at once, but with a mouse I can only do one…” — speak louder than words. While most of the many millions of listeners who have heard the results of his sterling work with several of the biggest-selling recording artists around today will not know a Neve from an SSL, the man with the Midas mixing touch clearly knows what he is doing and must be doing something right with that mission-critical mixing and ATC monitoring setup aiding his course of action time and again. As of June 2016, British singer/songwriter Adele’s third studio album, 25 — mostly mixed by Tom Elmhirst, has sold some 20 million copies, having become the world’s best-selling album of 2015. 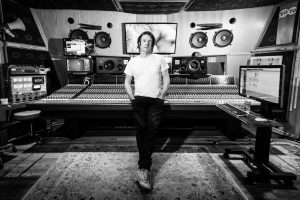 He has also manned the faders for Adele’s critically-acclaimed and commerciallysuccessful debut long-player 19 in 2008 and its 2011-released multiple GRAMMY award-winning follow up, 21, the longest-running number one album by a female solo artist in the history of the UK and US album charts. Credits in-between and beyond include Irish rockers U2’s thirteenth studio album Songs Of Innocence (2014) — famed for being announced at an Apple launch event and released on that same day to all 500-million iTunes Store customers at no cost — and 2016’s Blackstar, the twenty-fifth and final studio album by British singer/songwriter David Bowie — the iconic artist’s first and only album to top the Billboard chart in the US in the wake of his death — to name but a notable few. 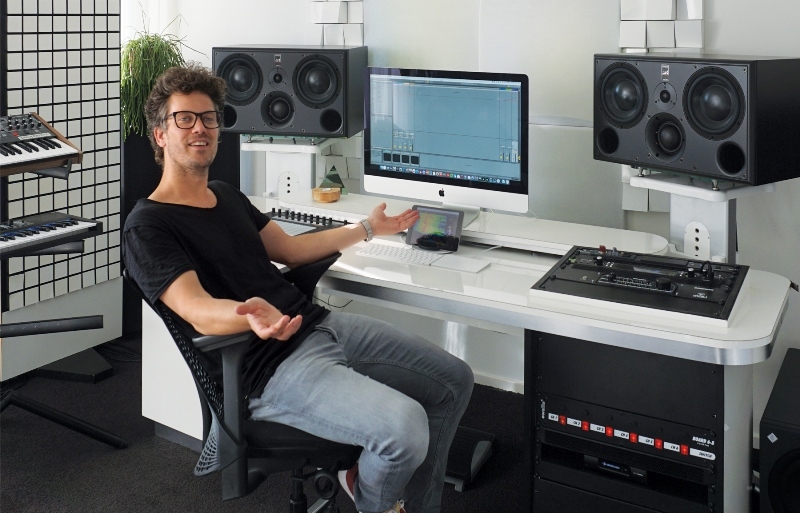 Chances are we won’t have to wait long to hear another chart-topping mix making its musical way out of Electric Lady’s Studio C. But by then Tom Elmhirst and his assistants will likely be enjoying the experience of working with those ATC professional loudspeakers on another one! 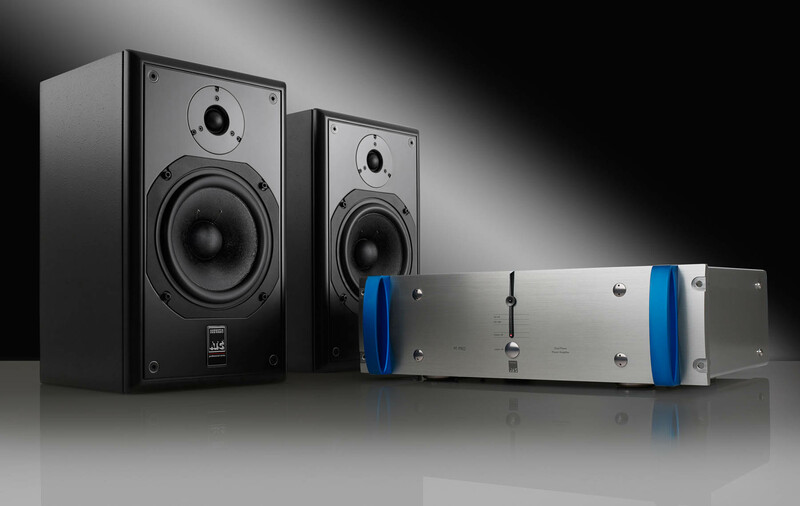 ATC has developed two new centre channel speakers for multi-channel system applications. Available in two sizes and emulating their successful Entry Series SCM7 and SCM11 loudspeaker counterparts, the new C1C (V.3) and C3C (V.3) designs will deliver dynamic wide-bandwidth accuracy and outstanding vocal intelligibility at the centre of compact 5.1 channel ATC systems for audiophile film and music devotees. Matching the monitors, the C1C and C3C driver systems feature ATC’s acclaimed SH25-76 dual-suspension tweeter, designed and built in-house according to the brand’s rigorous low-compromise regimen for exceptionally low distortion and an extended high frequency response. The tweeter’s 15,000 gauss (1.5 tesla) neodymium magnet has a black heat-treated top plate, which dissipates heat away from the voice coil to maintain high power handling and low power compression. A precision-machined 5.5mm rigid alloy waveguide provides optimum dispersion, a flat on-axis frequency response and resonance-free operation. 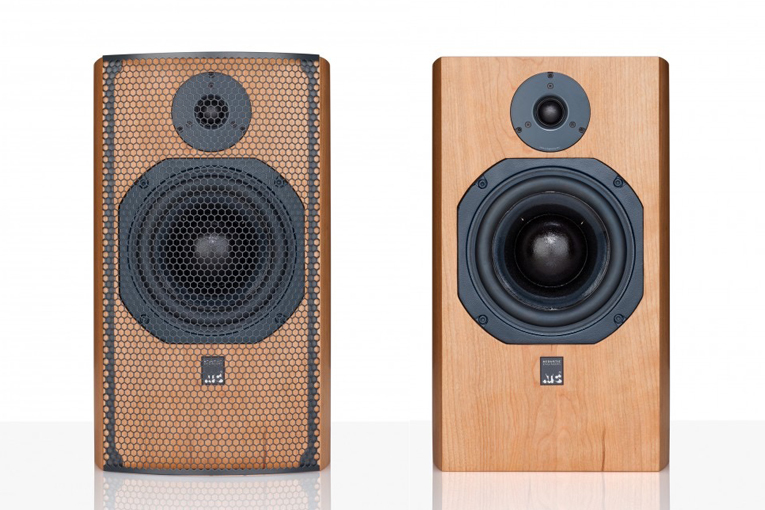 In each centre-channel system the tweeter sits between two mid-bass drivers identical in design to those employed by the corresponding L/R main loudspeaker. 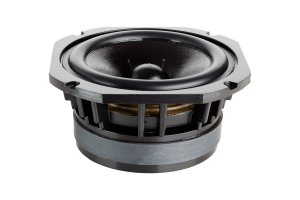 The CIC utilises the highly linear 125mm ATC mid/bass driver of the SCM7, featuring a 45mm soft dome – exceptional for its horizontal dispersion of mid-band frequencies – and a huge 3.5kg high-energy magnet system, which includes a 45mm ribbon wire voice coil, meticulously milled and formed by ATC. The new C3C design uses the SCM11’s CLD 150mm mid-bass driver incorporating a 45mm soft dome. Exclusive to ATC, Constrained Layer Damping offers reduced harmonic distortion between 300Hz and 3 kHz, an extended frequency response and improved off-axis performance. The new C1C and C3C systems incorporate new crossovers developed from the SCM7 and SCM11 designs, involving metallised polypropylene capacitors, large air cored inductors and ceramic wire-round resistors to offer superior power handling and clarity. 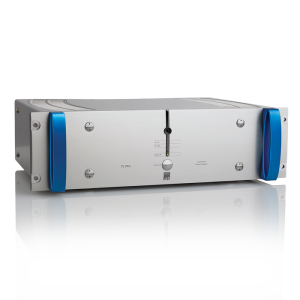 Consequently, and in common with the SCM7 and SCM11, the centre-channel systems exhibit an impedance curve free from low values and extreme phase angles, presenting an easy load for amplifiers of 75 to 300 watts. Two new compact ATC 5.1 channel speaker systems combine the C1C and C3C with the SCM7, SCM11 and ATC ‘C1 sub’ active subwoofer to energise multichannel applications with the brand’s signature virtues of neutral fidelity, wide bandwidth and high dynamic range. 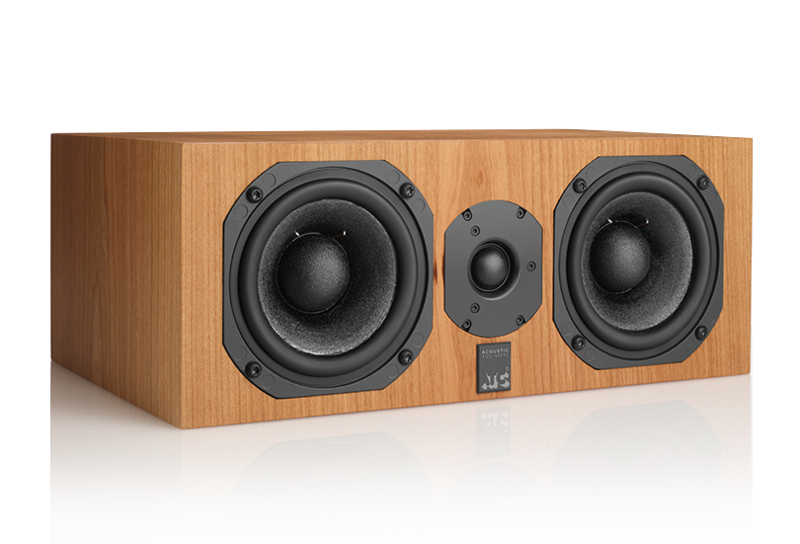 Deploying identical high performance, low distortion acoustic design throughout, the C1 System comprises four SCM7s, the C1C, and the C1 Sub. The C3 system unites the C3C with matching SCM11s in the front, and for ‘family-friendly’ installation, the SCM7s in the surround positions. ATC’s C1 Sub active subwoofer is a compact, substantially braced design, incorporating a hand-built 12” (314mm) ATC bass driver and a fully discrete ATC 200W MOSFET power amplifier. Supplied with full remote and fascia mounted control over crossover frequency, gain and phase, its response may be calibrated for customised music and home theatre modes. 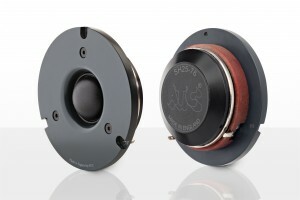 Line and speaker level inputs are supplied together with a 12V trigger jack. 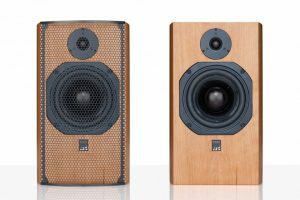 Engineered to complement the SCM7 and SCM11 both visually and acoustically, the CIC and C3C employ a high quality cabinet construction, braced for high rigidity and damping. 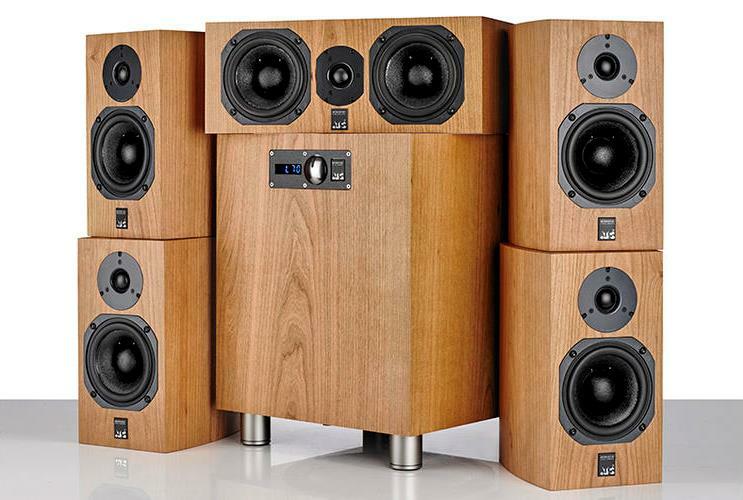 All system components are hand- finished in either real cherry-wood or black ash veneers. 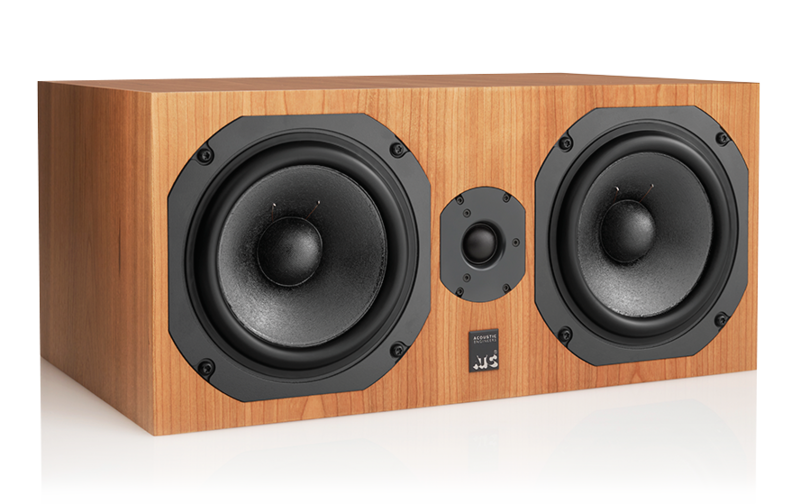 Manufactured entirely in-house, ATC’s C1C and C3C centre-channel designs offer the ownership of hand-built, finely-engineered speaker systems, world renowned for audio accuracy. 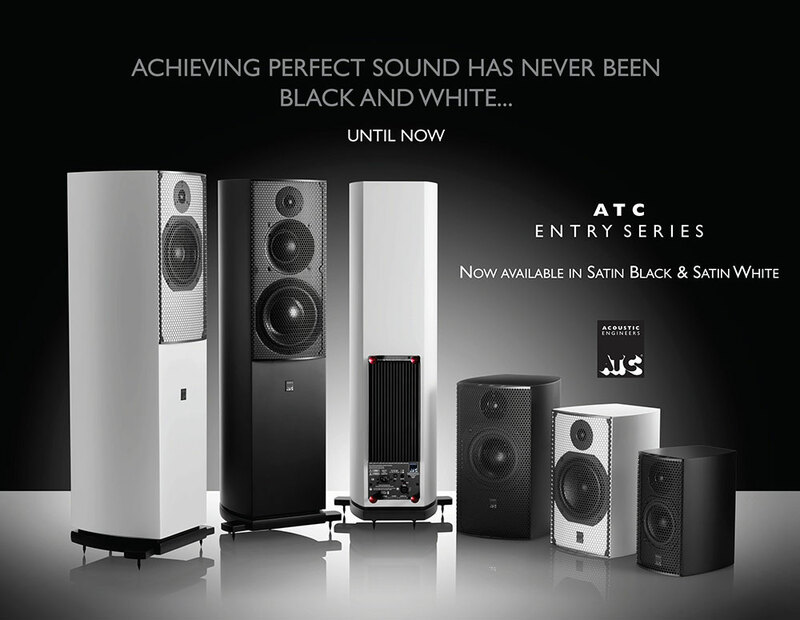 Like all ATC products, the new centre and 5.1 channel systems are backed by a six-year warranty. Pricing: Please contact your local authorised dealer or distributor for pricing in your region. NASHVILLE, TENNESSEE – AUGUST 2016: Buddy Miller is a Grammy Award-winning producer, songwriter, guitarist, and engineer. After getting his start in the late 1970s in New York City and Austin, he moved to Nashville and went on to produce dozens and dozens of big- and small-name talents, including Emmylou Harris, Patty Griffin, Shawn Colvin, and Robert Plant. 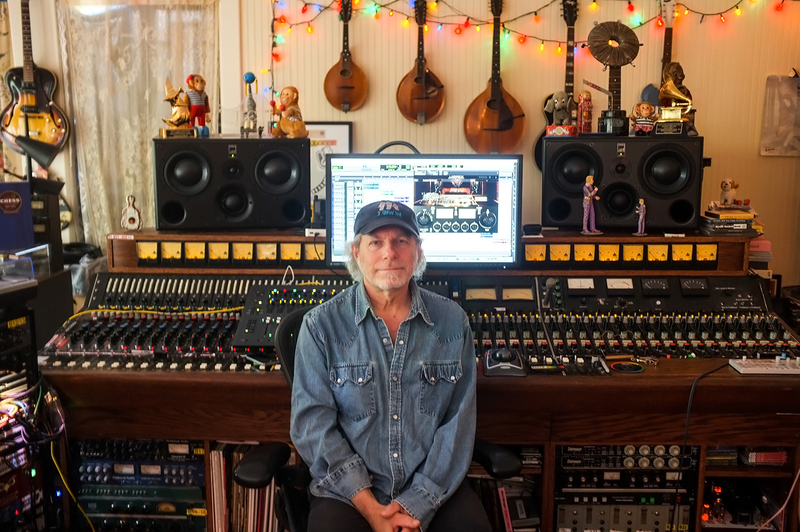 Buddy Miller in his studio with his ATC SCM45A Pro Monitors. 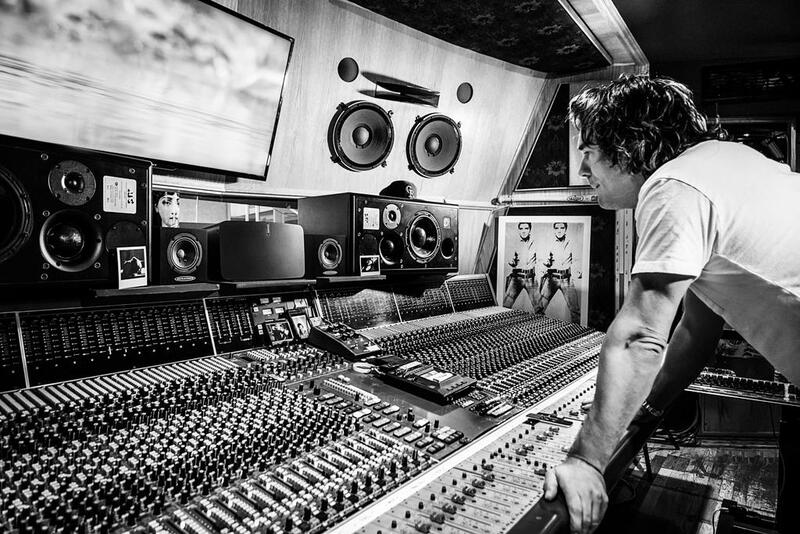 When he’s not on the road, Miller spends some of his days working out of his home studio with his wife, the talented singer-songwriter Julie Miller, who long complained that the studio monitors they used sounded unpleasant – until at last Miller found ATC monitors. The ATCs combine the accuracy and detail needed for mission-critical audio work with the joyful listening experience craved by lovers of great music. 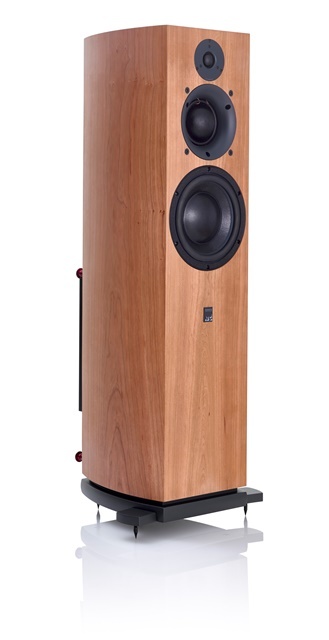 Building on three years’ success with ATC SCM25As, Miller recently upgraded to ATC SCM45As, which deliver greater bass response via two low-end drivers and greater high-end clarity with ATC’s made-in-house SH25-76S tweeter. In the meantime, Miller built out the other components of his home studio, which is now centered on a vintage 28×24 Trident B-Range analog console, an MCI two-inch sixteen-track tape machine, Pro Tools HDX, tons of outboard gear (thirty-two channels of mic pres including a bunch of Telefunken V76 preamps, new and old Urei 1176s, a Fairchild 670, BAE1073s, DBX 160s, a Universal Audio LA-2A, a Manley Massive Passive, et al.) and a fantastic microphone collection. He even has a plate reverb system in his basement! His long, long search for accurate, but pleasant-sounding, monitors ended three years ago when he was working in another studio that had ATC near fields. The SCM40A continues to gain fans in the U.S. with Allen Edelstein of Stereotimes the latest critic to be taken in by the loudspeakers outstanding performance. Allen Edelstein, Stereotimes, August 2016. You can read the review in full here at Stereotimes. 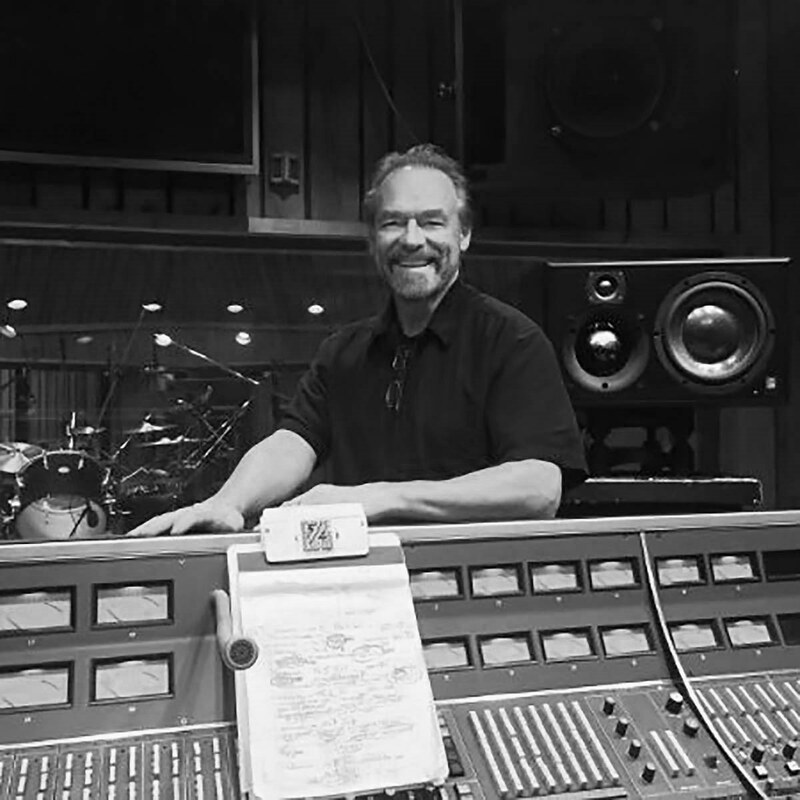 “Seasoned veteran” is perhaps too weak a term to describe audio engineer Michael Bishop, whose passion for breathtaking audio capture has earned him ten Grammy wins in a career that has spanned nearly 45 years. 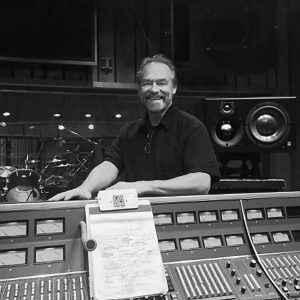 He served as the Chief Recording Engineer for Telarc Records from 1988 up until 2008, when Concord Music Group closed Telarc’s in-house production team, and now partners in Five/Four Productions, Ltd. with two of his former Telarc colleagues, Robert Friedrich and Thomas Moore. A tireless advocate of cutting-edge technologies, Bishop was experimenting with 24-bit, 192kHz recording when most engineers were still coming to terms with 16-bit, 44.1kHz and has since moved on to record/release in DTS, SACD, and now DSD. Since 1999, Bishop has relied on ATC monitors to reveal all of the minute details that cumulatively add up to a world-class recording. Three of his most recent projects include the recording of two new pieces by Jonathan Leshnoff performed by Robert Spano and the Atlanta Symphony Orchestra & Chorus, a traditional multi-track studio session with Eighth Blackbird, and the hip-hop/orchestral fusion of Pharrell William’s collaboration with the Dallas Symphony Orchestra. Amazingly, Bishop mixed all 28 microphones on stage down to a stereo mix live in the moment that he recorded using DSD technology at 11.2MHz, or 256 times greater than the benchmark CD rate (44.1kHz x 256 = 11,200kHz!!!). As always, he brought his ATC SCM150ASL monitors. “The ATCs play a crucial role,” he said. “I’m making all of my recording, mixing, and mastering decisions right there, and it is thus paramount that I have an accurate image of every detail. Moreover, the 150s have the size and presence to give the producer and conductor a true impression of the recorded piece, which closes the feedback loop and gets us to a winning take with all due speed.” At a session cost of $300 per minute for the orchestra, that’s obviously important. Direct-to-stereo mixes have always been a hallmark of Bishop’s work over the past few decades so that it’s second nature. The Dallas Symphony Orchestra commissioned pop artist Pharrell Williams to compose a piece that he called “Rules of the Game” that also involves dance, sculpture, and video. Bishop crammed into the pit with a 28-piece chamber orchestra augmented by a hip-hop rhythm section, triggered samples, and an unusually heavy dose of percussion instruments. Of the session’s 72 tracks, 24 were devoted to percussion! Arranger and composer David Campbell, who has done similar work with Justin Timberlake, Beyoncé, and others, led the effort. Most people know Paul Rabbering as a DJ, presenting a two hour daily show on the Dutch national radio station, 3FM. He’s also a well-known voice-over artist on Dutch television. If that doesn’t ring a bell, alongside two other DJ’s, Paul presented Serious Request 2015, a 6 day live radio show from a Glass House in the centre of the city Heerlen, raising over 7 million Euro to help children in war zones. But this versatile media man has yet another, lesser known quality. 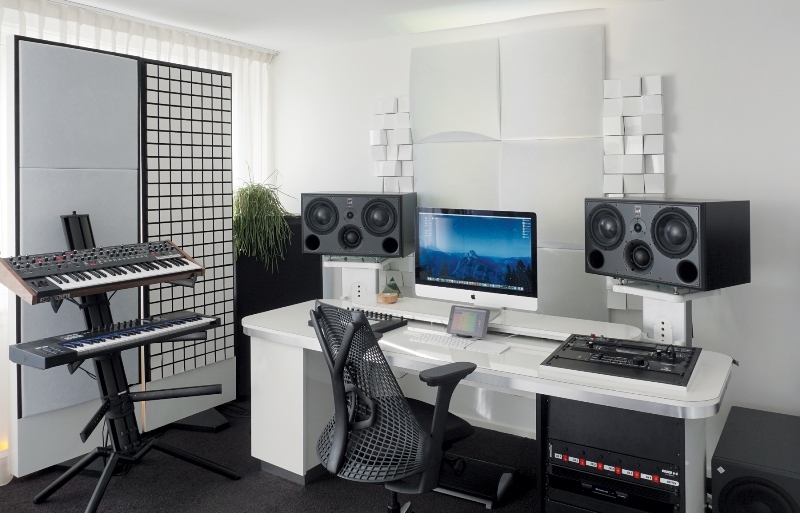 Paul owns a private studio where he transforms his creative ideas into concrete music productions. Some weeks ago when Paul visited the Dutch ATC distributor Helios, he got infected with the, “ATC Bug”. Fortunately there is a cure for this illness. After the purchase of a pair of SCM45A Pro’s, the fever vanished like snow in the sun!